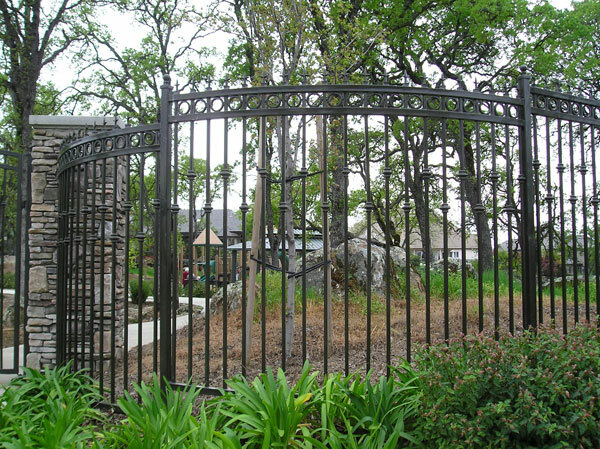 One of the most important services a wrought iron company can provide is iron repair, and the experts at Beverlyhillsiron.com are qualified and able to provide iron repair services on any broken, bent or dented wrought iron in the Beverly Hills area. 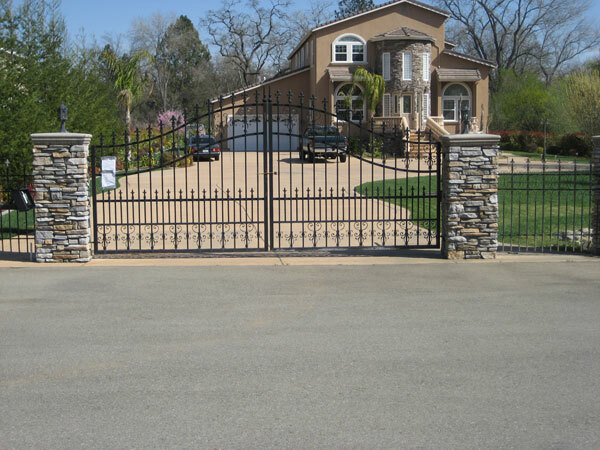 Whether you are looking for wrought iron gate repair, wrought iron fence repair or wrought iron railing repair, Iron Contractors of Beverly Hills can help. 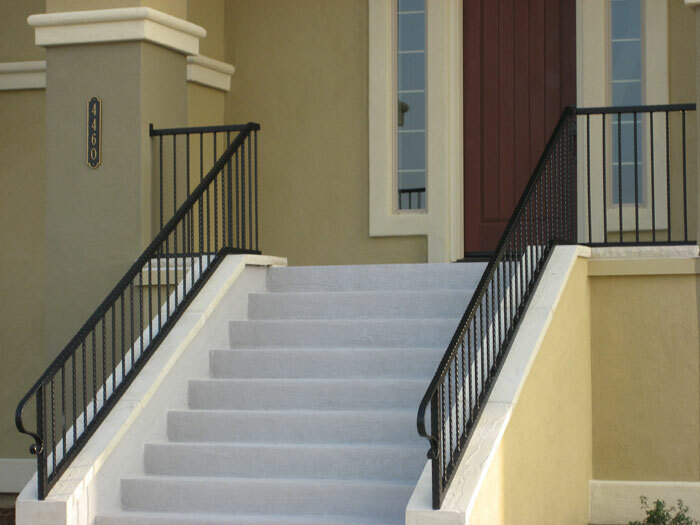 Feel free to call us toady if you have any questions regarding any type of wrought iron fabrication repair. 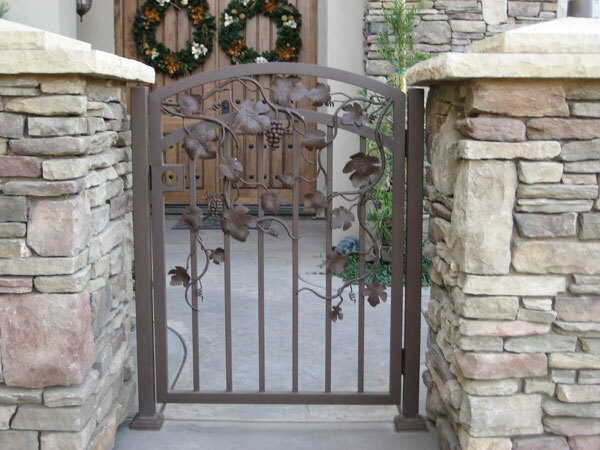 Custom wrought iron is a lifetime investment, and you want it to look beautiful for years to come. 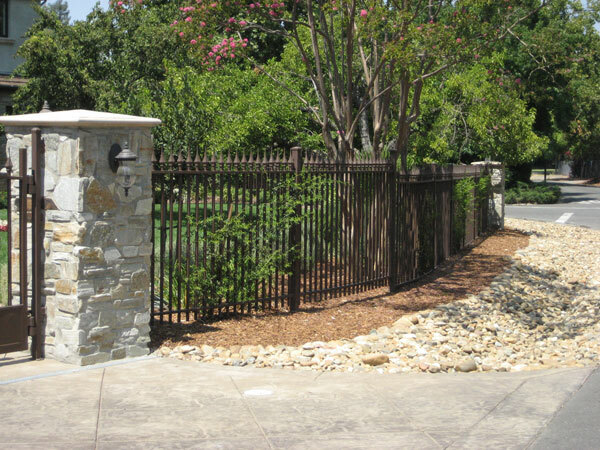 That is why any damaged wrought iron should be repaired immediately, so that it can be returned to its original beauty. 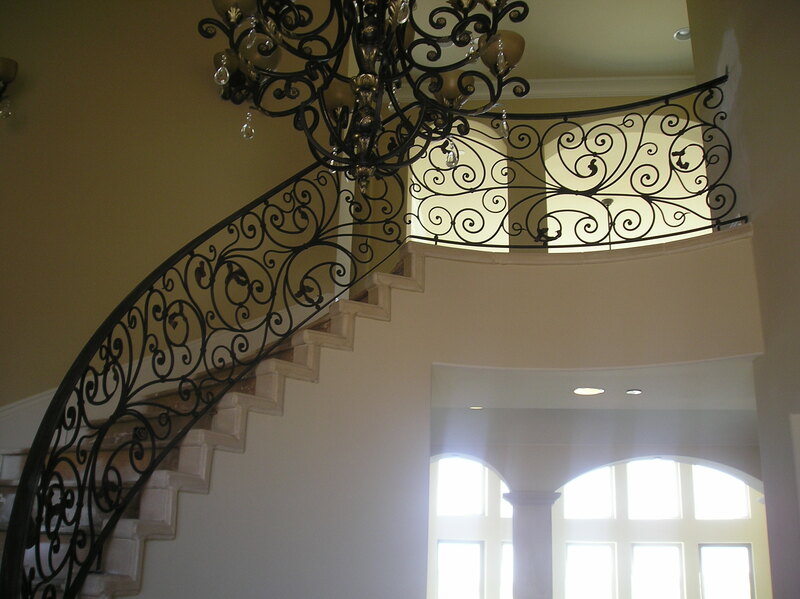 Be sure to visit Beverlyhillsiron.com for more information and to see pictures of our finished projects. 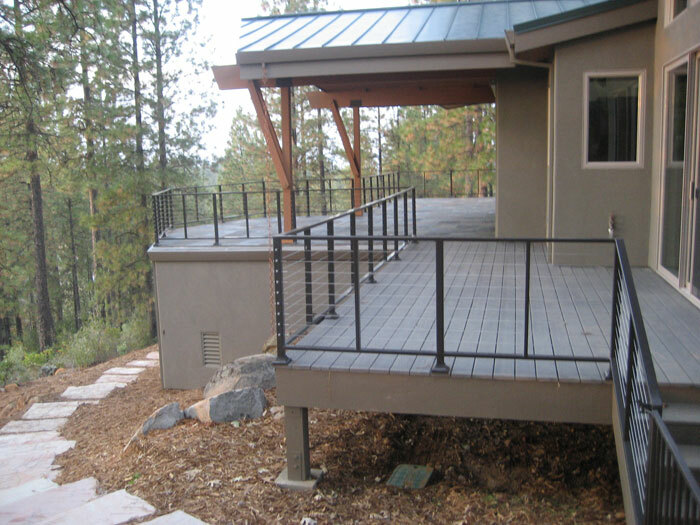 If you have questions about future projects that you would like to get started, we can help! Beverly Hills Iron is number 1 in the area for customer service, support and professionalism. 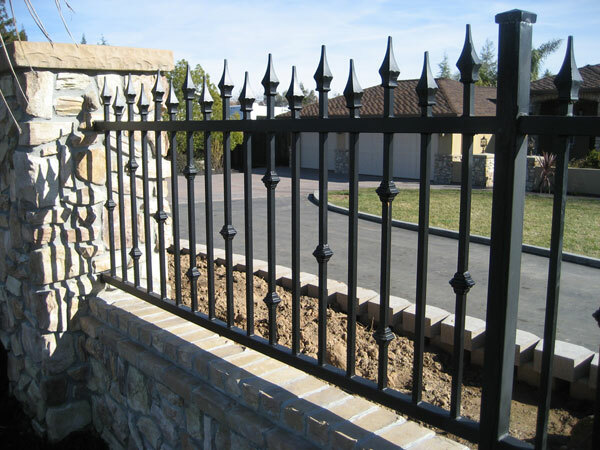 Trust the professionals at Beverly Hills Iron and Iron Contractors of Beverley hills to help you get your next project started today. 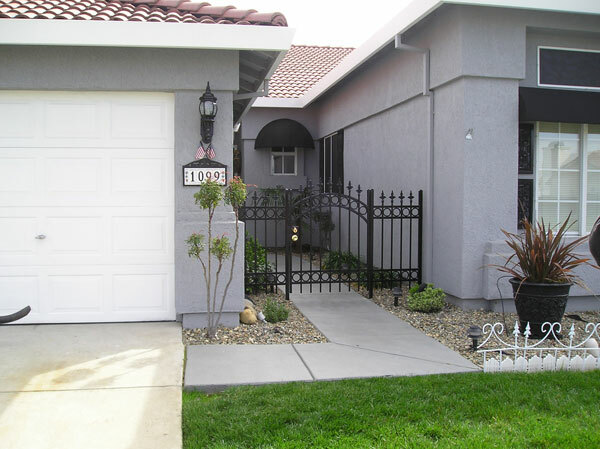 We are standing by and waiting to hear from you.